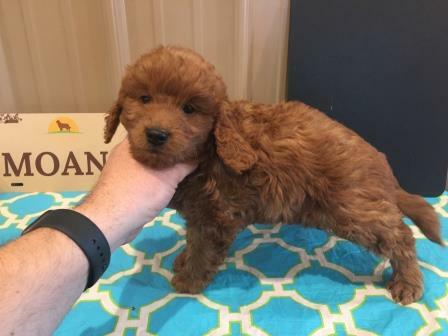 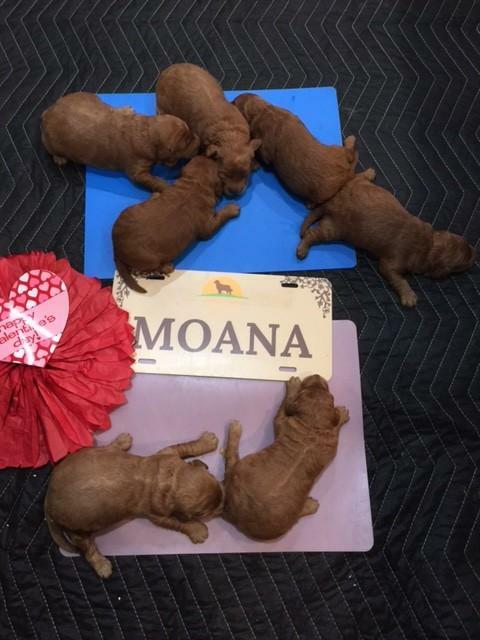 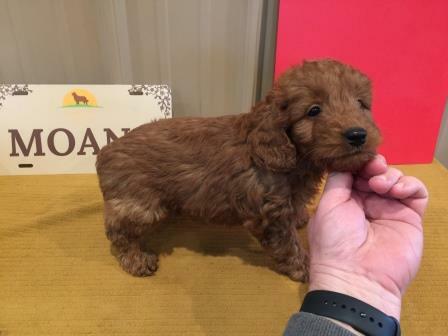 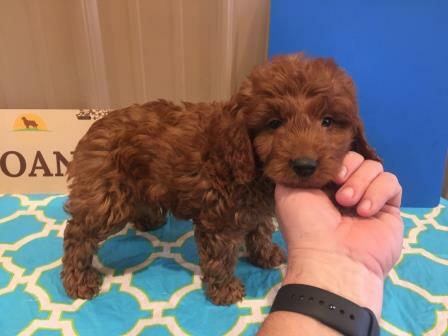 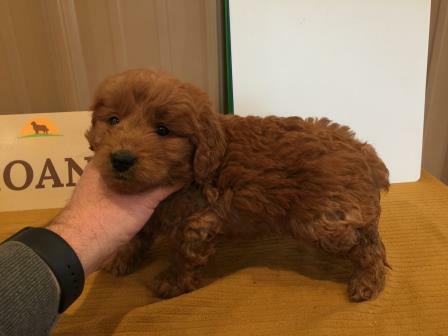 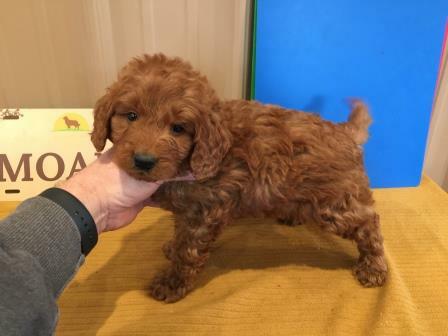 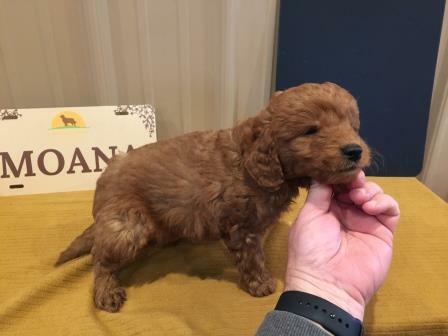 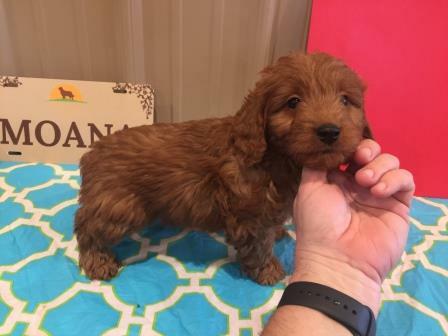 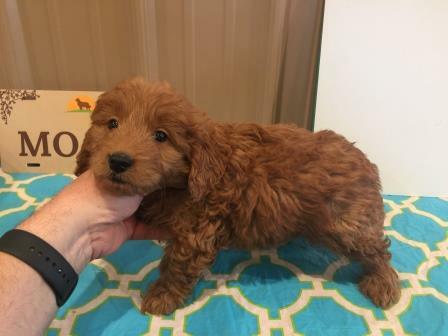 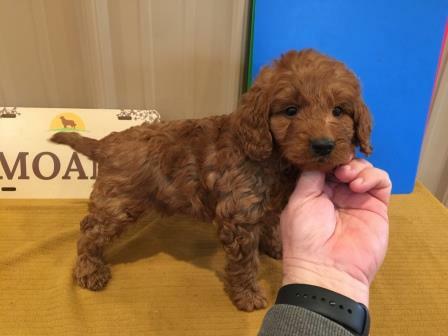 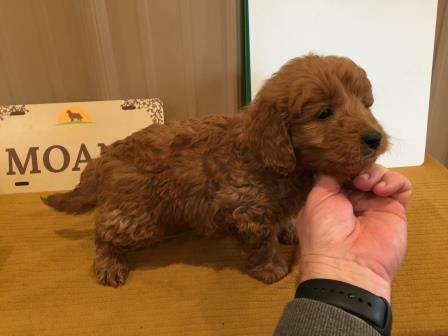 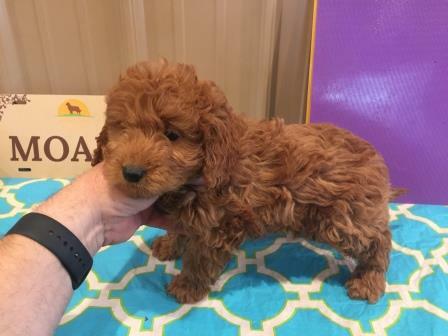 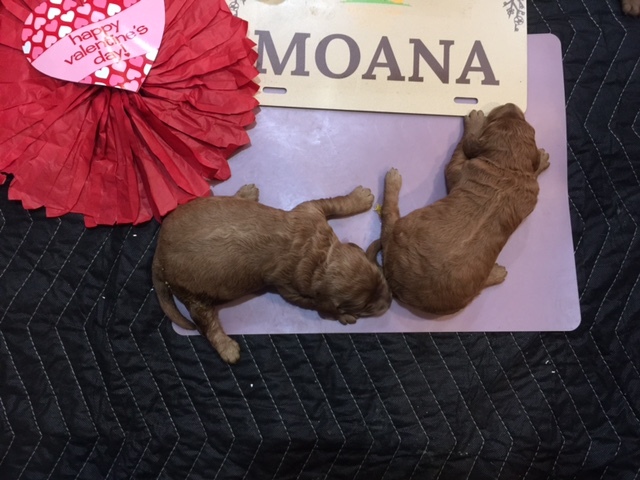 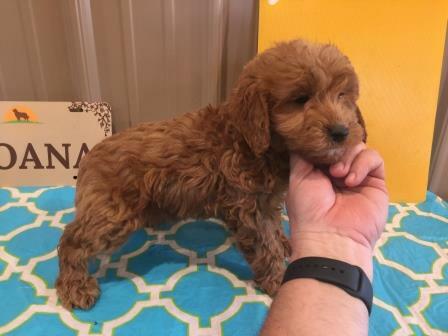 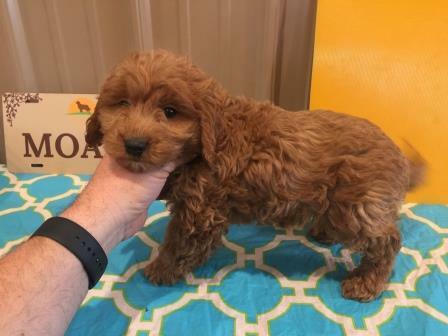 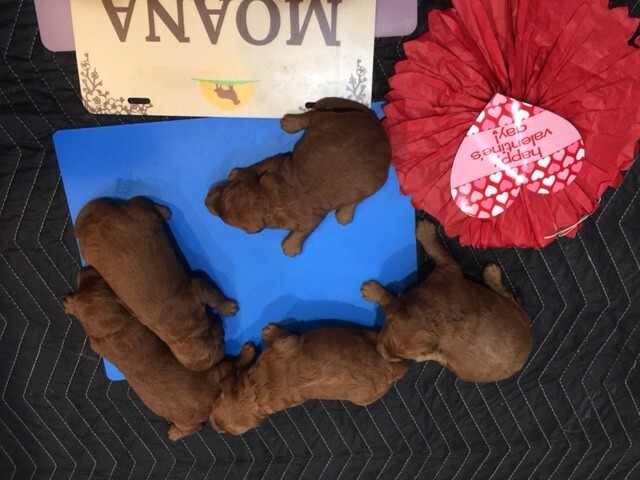 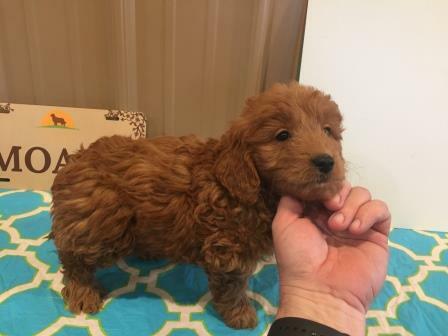 F1 Mini Goldendoodle puppies born February 5, 2019. 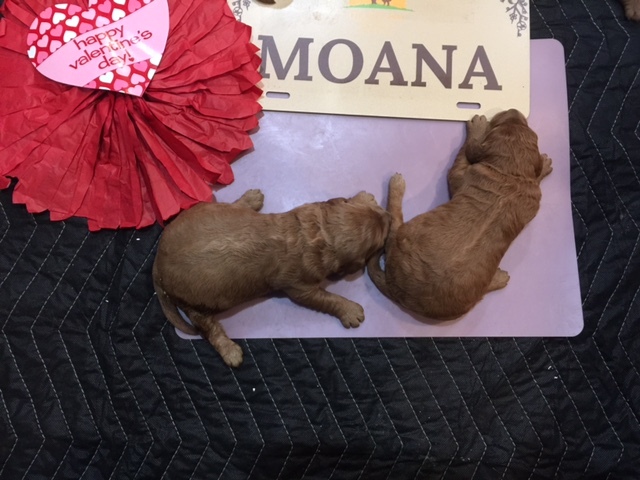 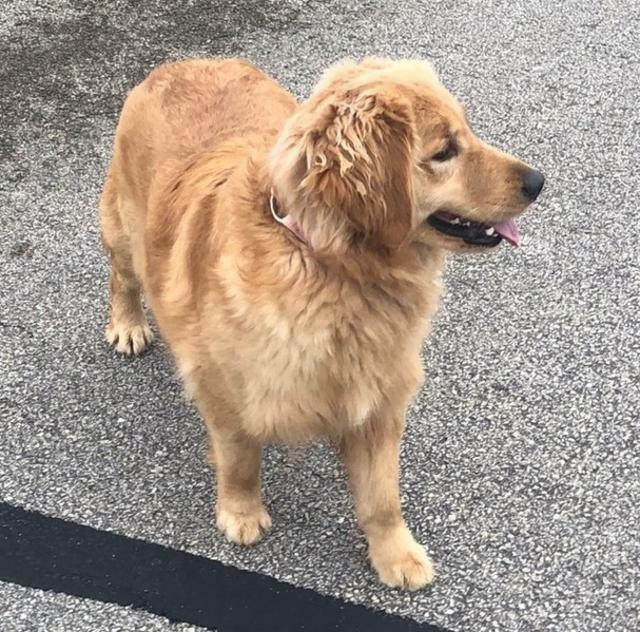 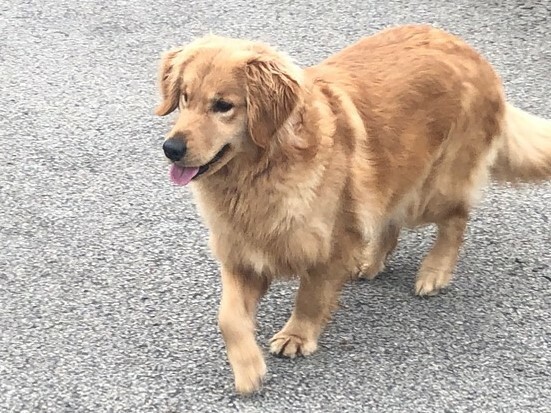 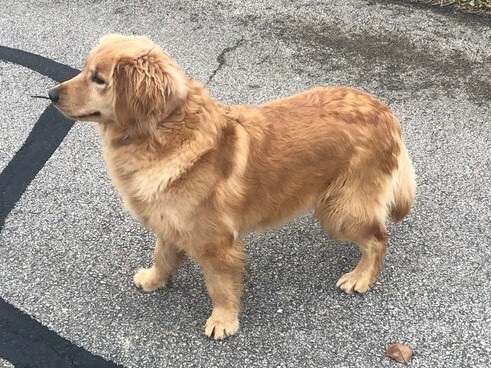 The mother of the litter Moana is an AKC Registered Golden Retriever. 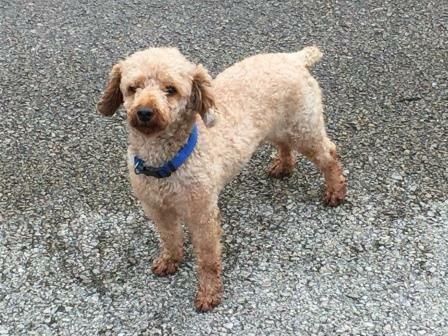 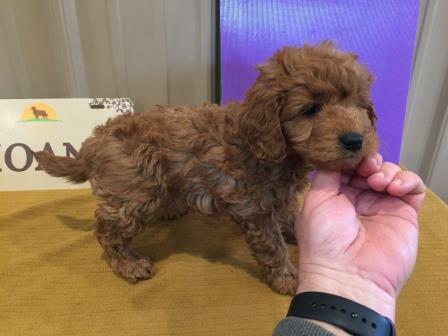 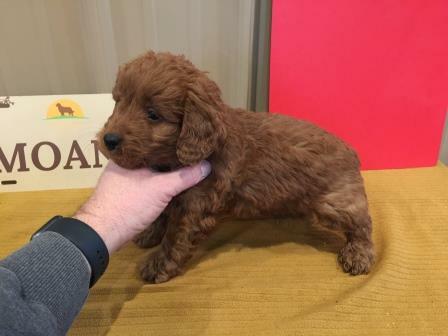 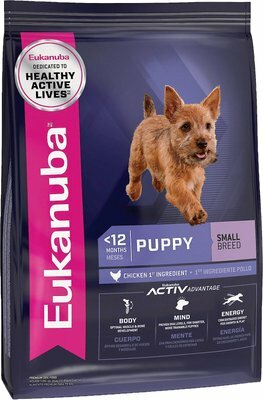 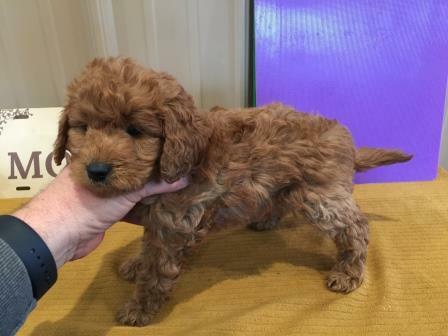 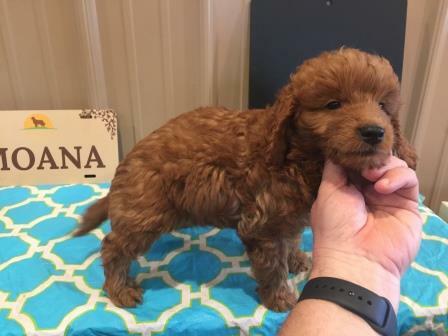 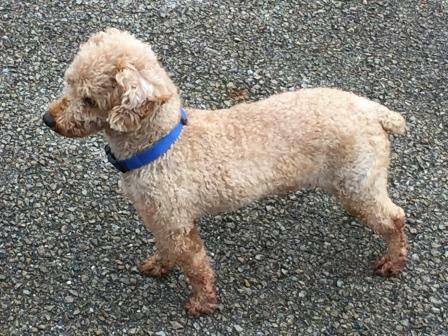 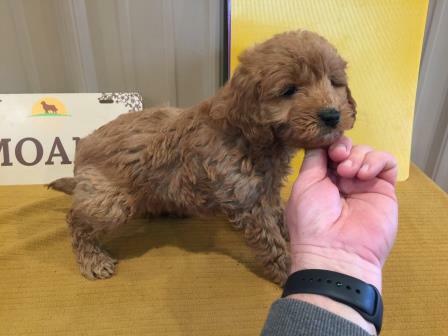 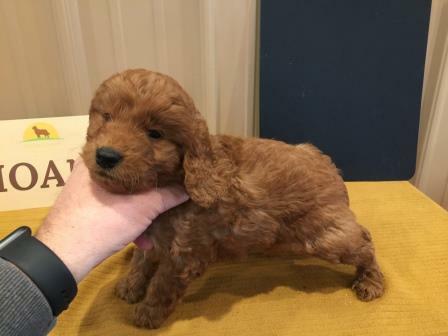 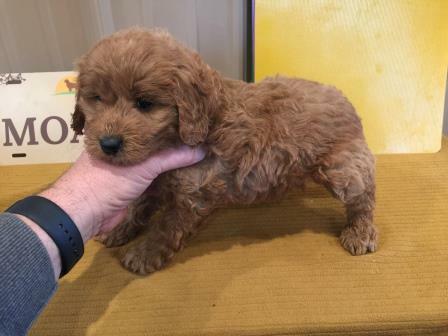 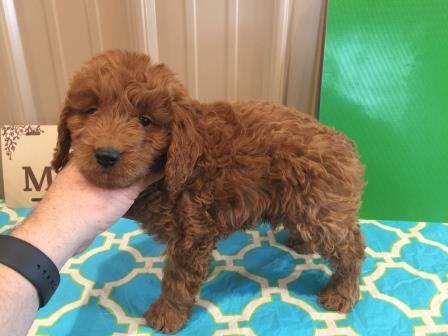 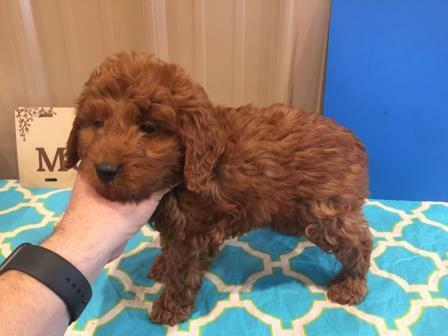 The father of the Squirt is an AKC Registered Toy Poodle. 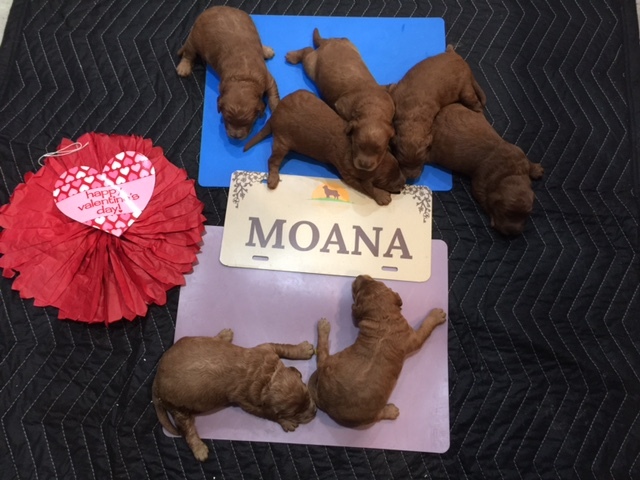 2 females and 5 males. 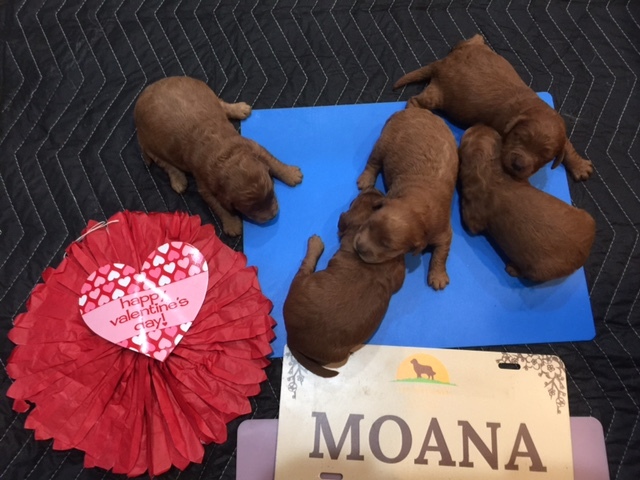 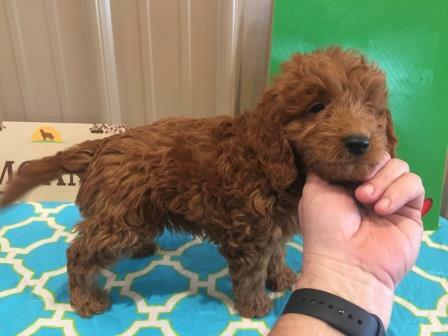 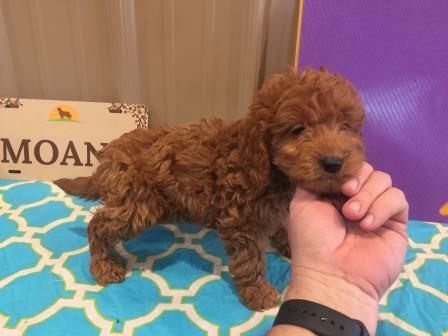 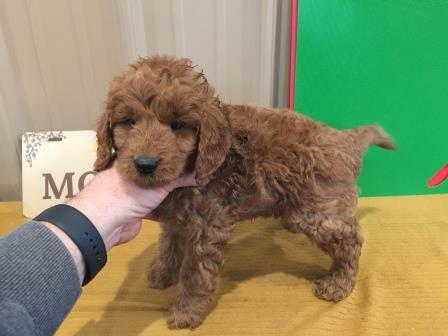 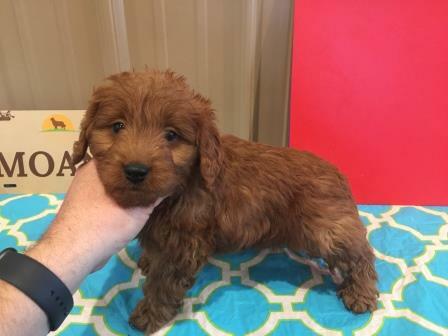 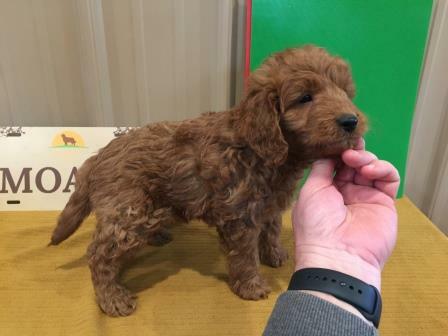 This litter will go home on Saturday April 6, 2019.